Owned by brothers Jocelyn et Jean-François Hébert, the first vines were planted at this winery in 2008. 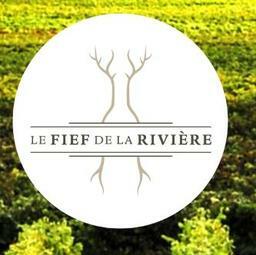 Located near the Sainte-Marguerite river, this winery produces five wines – 2 reds, 2 whites and 1 rose. The five wines which make up their line of wines are commercialized under the name “Globul”. May 30 to October 15 from 10am to 5pm Thursday through Sunday. Tours are available upon reservation for groups of 6 or more.